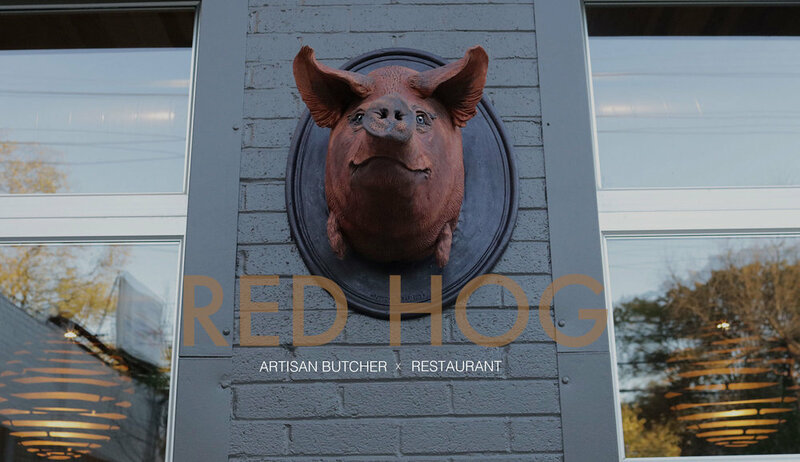 Red Hog is Louisville’s first whole animal butcher shop, featuring meats from local farms committed to sustainable, humane, and ethical farming practices. Available as fresh cuts, cooked or cured, in the butcher shop and on the cafe menu. Owned and operated by Kit Garrett and Bob Hancock of Blue Dog Bakery & Cafe, Red Hog focuses on animals from our immediate region, and operates as both a retail space and casual restaurant with a chalkboard menu. Everything from butchery, sausage making, and charcuterie to making stocks and soups is executed in house.  as tasty house-made treats from these animals. 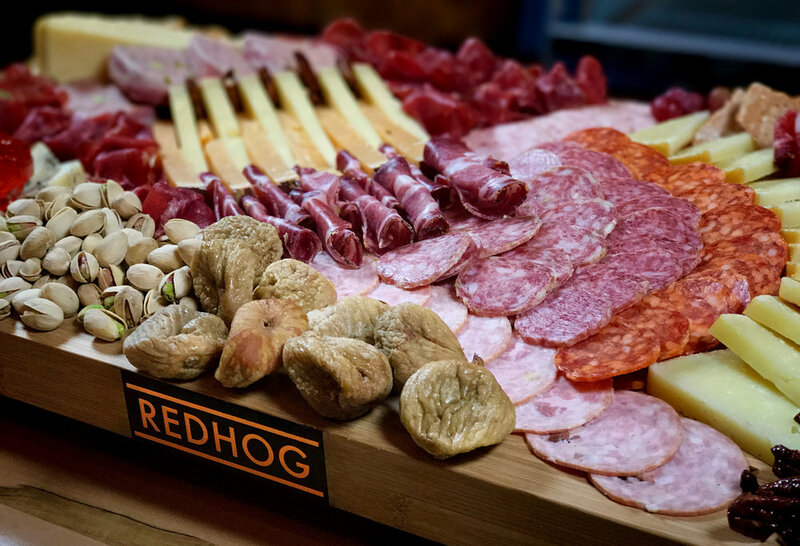 Red Hog also features a rotating selection of artisanal cheeses, Blue Dog bread, prepared foods, items off the rotisserie, and a limited array of complementary grocery items, like pickles, olive oil, mustards, vinegars and relishes. 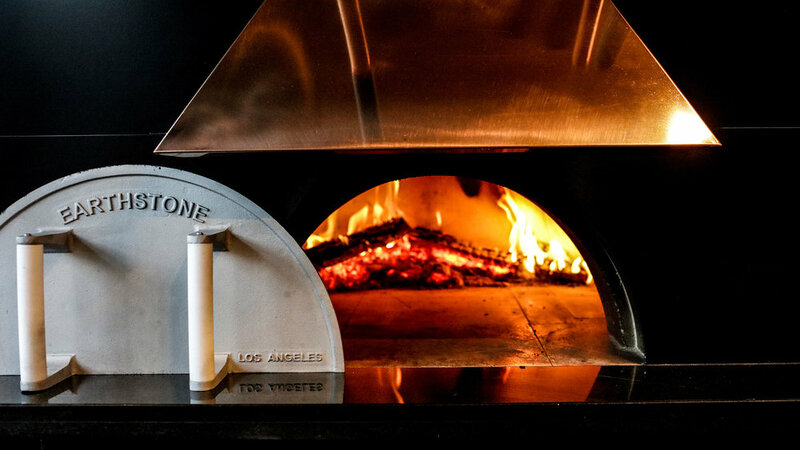 a wood burning pizza oven and large wood fired grill and hearth. 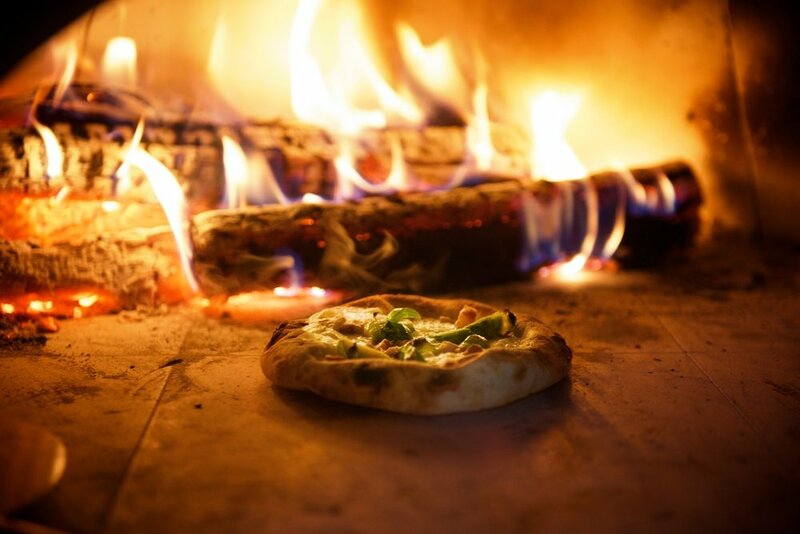 Guests can expect to find a constantly changing menu of charcuterie, cheese, sausages, pizzas, sandwiches, barbecue, soups and stews, grilled meats and vegetables, and anything else imaginable. The full bar features classic and specialty cocktails, food friendly wine, and a variety of bottled, canned and draft beer. A life lived on the grass and in the dirt is good for the animals, and for us as well. This is a sample menu. 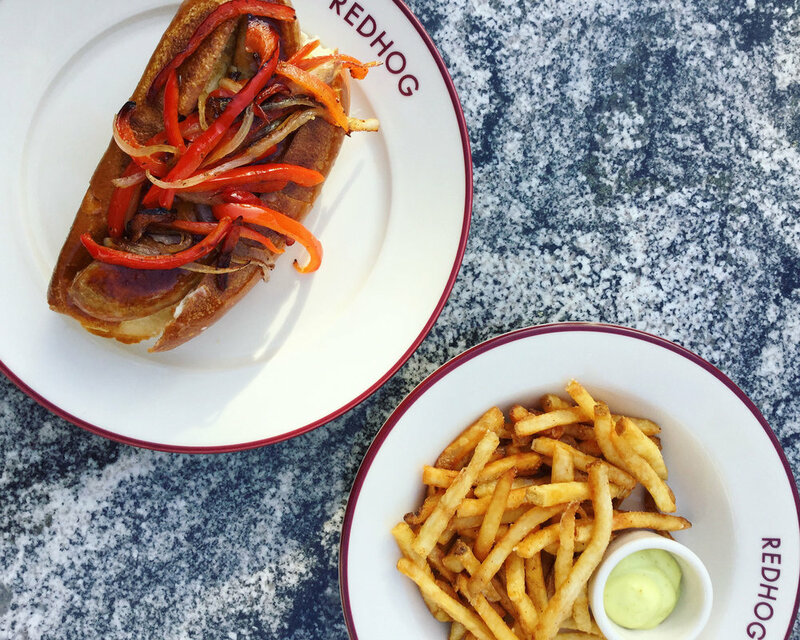 The offerings at Red Hog change weekly depending on what is available in our butcher shop. This is a sample menu. Drink specials, wine offerings, and beer on draft change often. Ask your bartender about our current drink list. Ask away! We'll get back to you. Web Design by Johanna Ehnle. Photo Credit: Original Makers Club, Red Hog, and John Nation.